An annual procedure to decide how much public spending there should be in the year ahead and what mix of taxation, charging for services and borrowing should finance it. The budgeting process differs enormously from one country to another. 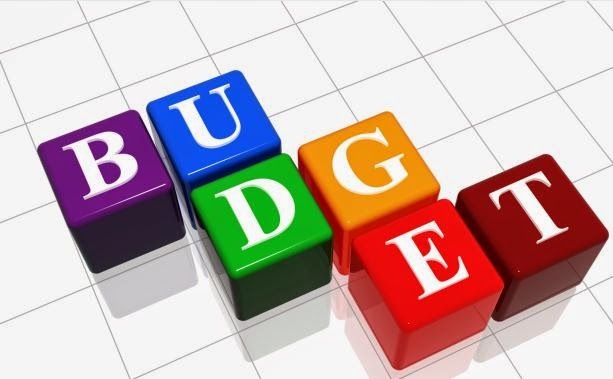 In the United States, for example, the president proposes a budget in February for the fiscal year starting the following October, but this has to be approved by Congress. By the time a final decision has to be made, ideally, no later than September, there are often three competing versions: the president's latest proposal, one from the Senate and another from the House of Representatives. What finally emerges is the result of last-minute negotiations. Occasionally, delays in agreeing the budget have led to the temporary closure of some federal government offices. Contrast this with the UK, where most of what the government proposes is usually approved by parliament, and some changes take effect as soon as they are announced (subject to subsequent parliamentary vote).